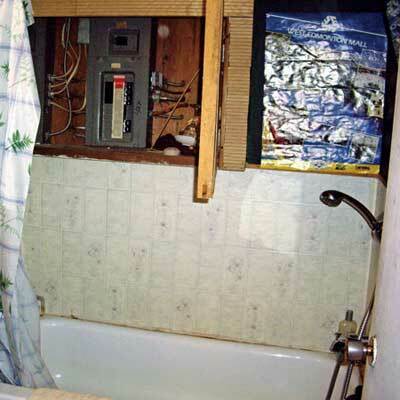 Home inspectors find the darnedest things: pipes that go nowhere, collections of dead rodents, makeshift repairs. This Old House has gathered a massive collection of the most horrific and odd discoveries imaginable. We’ll share a few of their finds with you regularly, starting with this first installment. You can find more at thisoldhouse.com.